Interested in becoming a sponsor of our 2019 Convention? We invite you to help sponsor our annual convention and to reach out to our members. Click one of the sponsorship levels to see the benefits. 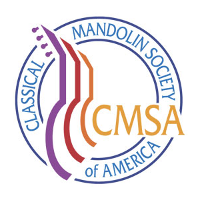 CMSA, in its sole discretion, will decide whether a sponsorship or advertising opportunity is relevant to its members and may choose to decline advertising or sponsorship from any organization.